County Battery Services is the leading battery supplier in UK. 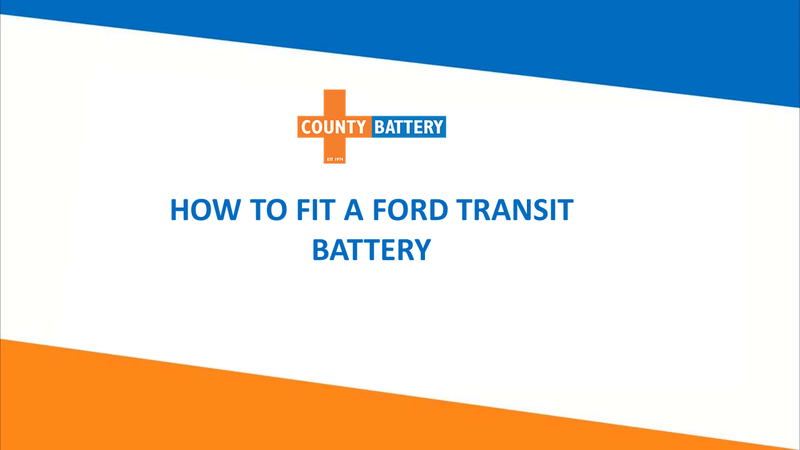 County Battery experts show you how to fit a battery on a Ford Transit van in the quickest and leanest way. We supply range of Ford batteries. 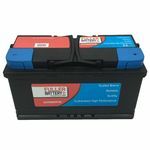 Buy top quality batteries such as Fuller Superb 110 car battery. Call 01623757377 to speak to our experts.